Twinsburg, Ohio (February 8, 2016) – Studio 76 Kitchens & Baths has won “Best of Design” and “Best of Service” in the Best Of Houzz 2016 awards. Studio 76 Kitchens & Baths, a 40-year-old interior design firm, was chosen by the more than 35 million monthly unique users that comprise the Houzz community from among one million active home building, remodeling and design industry professionals. Houzz, the leading platform for home remodeling and design, now celebrates its annual awards in three categories: Design, Customer Satisfaction and Photography. Design award winners’ work was the most popular among the more than 35 million monthly users on Houzz. Customer Service honors are based on several factors, including the number and quality of client reviews a professional received in 2015. Architecture and interior design photographers whose images were most popular are recognized with the Photography award. 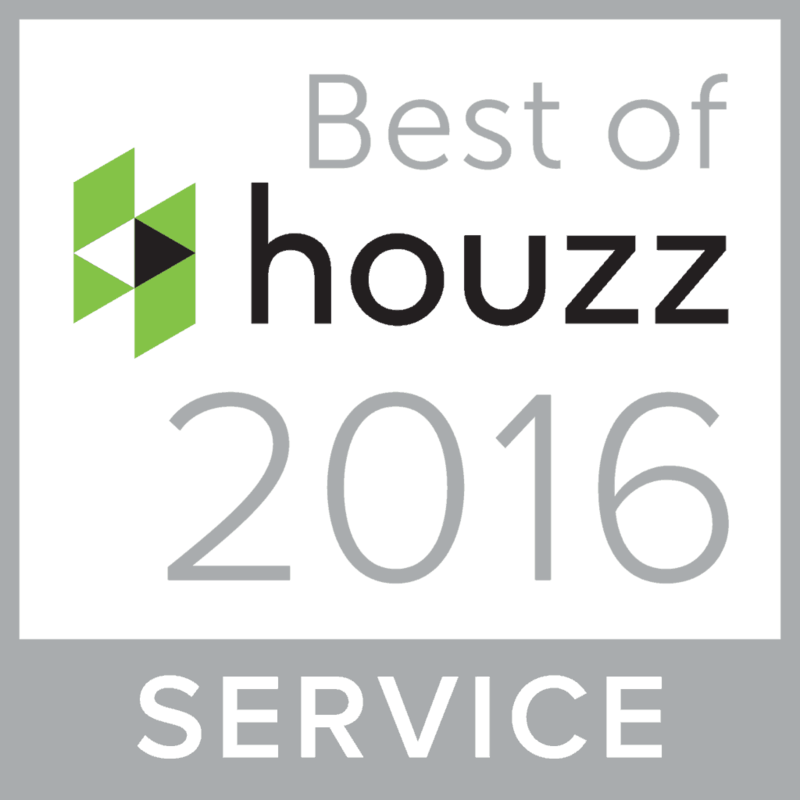 A “Best Of Houzz 2016” badge appears on winners’ profiles, as a sign of their commitment to excellence. These badges help homeowners identify popular and top-rated home professionals in every metro area on Houzz. Studio 76 Kitchens & Baths is a design firm that specializes in creative and unique designs of kitchens, baths, custom closets, laundry rooms, home office, and open floor plans with attention to detail. 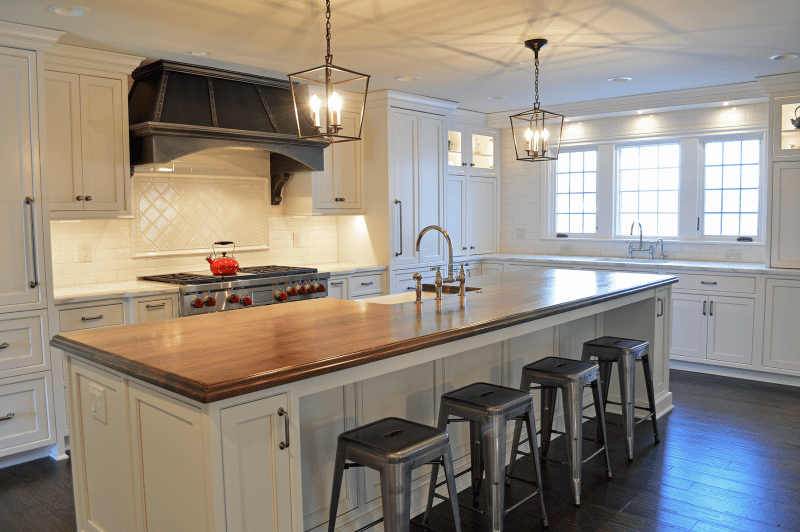 In business for 40 years, Studio 76 Kitchens & Baths, a division of 76 Supply Co., Inc., has a wide range of design, sales, and construction experience. Certifications and licenses include Certified Kitchen Designer (CKD), National Council of Interior Design Qualification (NCIDQ) Certificate, Bachelor of Arts in interior design, and an Ohio electrical license. For more information, visit www.studio76kitchens.com or follow them on Houzz at http://www.houzz.com/pro/studio76.